Over 56 million people in the U.S. suffer from baldness. Very few of those people receive treatment even though many options are available. For so many, the stigma associated with baldness keeps them in hiding, finding ways to disguise their problem rather than treating it. The main cause for hair loss is hereditary. Genetics is responsible for 95 percent of baldness, also known as alopecia. 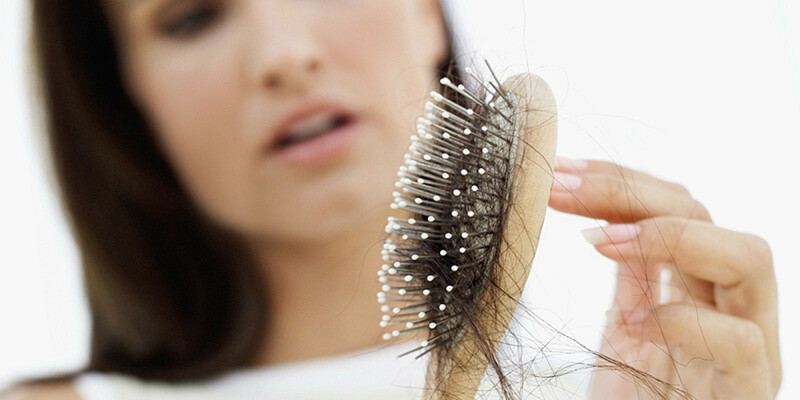 For those who suffer from hereditary hair loss, they are unable to prevent the issue. Those who suffer from this type of baldness can often see it reversed with medications or other treatments. People with hereditary baldness cannot prevent the condition, but they can treat it. Many products are available which can slow down or even reverse hair loss. With so many treatments and products touted as helping with baldness, you may wonder if they really help. If these products work, why are so many still suffering from baldness? One of the primary issues comes down to the need for continued treatment. Topical treatments, such as prescription medications and creams, get results which only last for as long as they are used. While they may stimulate hair growth, it only workswhile they continue the product. Once the treatment is stopped, the hair growth disappears. For many people, this deters them from attempting treatment. Not only is it time-consuming, it can be quite costly when the expense is added up over time. Hair restoration is more long-term, but it can take months for the results to be noticeable and require multiple treatments. Procedures which require surgery are often expensive and invasive. Not everyone is willing to go through the cost and time and deal with the pain. NeoGraft hair restoration has removed much of that discomfort, allowing more people to seek treatment in confidence. Hair loss treatment can help restore a person’s confidence in themselves because they feel good about their appearance. The key for many is to find the right treatment which fits the person’s budget and needs. Topical treatments are the least invasive and expensive, at least in the beginning. Over time, the expense can add up. However, products such as Rogaine and Propecia have garnered a loyal following because of the results they provide. While these products don’t provide permanent results, they can help a person regain hair over time. Hair replacement or restoration is a more permanent process, which requires a procedure to remove hair from another site and replant it in the area where baldness occurs. Recovery time can vary as do the results. However, it is one way for the person to achieve long-lasting results. Many people turn to hair restoration after using topical treatments for some time. They like the results and don’t want to give up their new head of hair, but they don’t want to continue paying for treatment. Regardless of which type of treatment most appeals to you, it’s important to know help is available. Consider your options and talk to a doctor to find out what can be done for your hair loss.